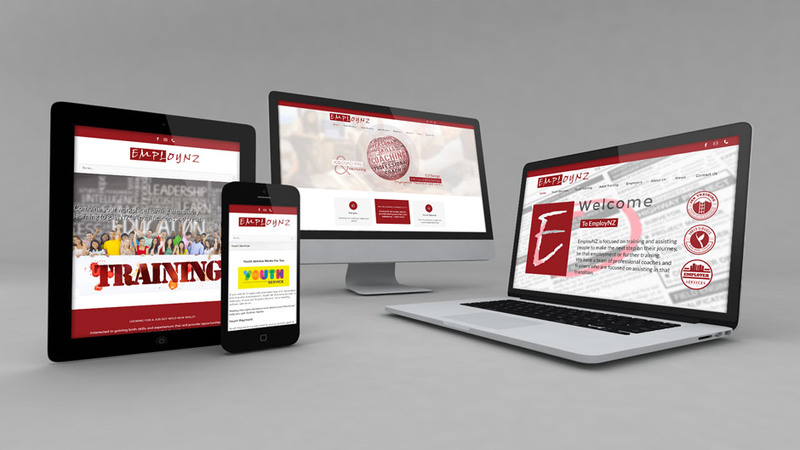 Employ NZ were looking for an updated online presence which was mobile optimised to appeal to its diverse audience. We designed them a dynamic website which was built with their clientèle in mind. Parallax slider effects and advanced SEO are the polish on this modern website.